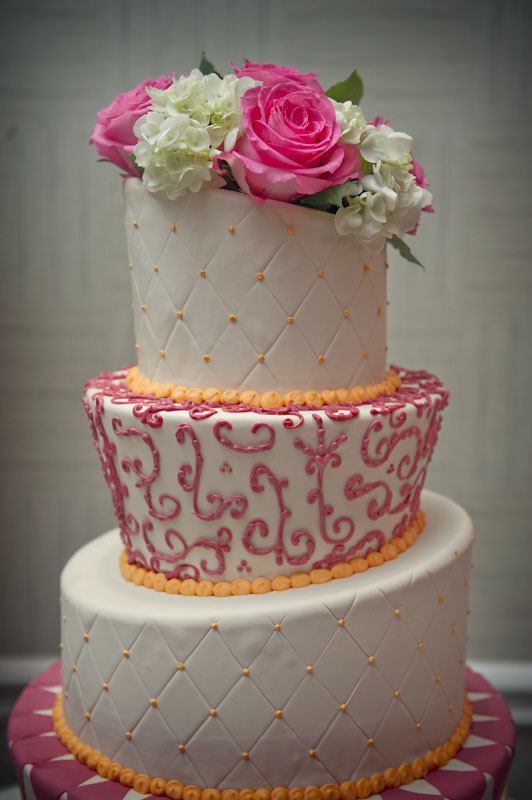 Incredible structure, color and texture can turn an ordinary cake into a cake that will always be remembered. 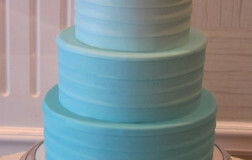 Four tier cake finished in ivory rolled fondant. Fresh flowers were provided from Busy Bee Florist in East Greenwich, RI. Be the first to review “Bold Statements 21” Click here to cancel reply. 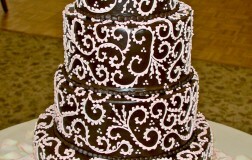 Wow...what a spectacular cake...enough said! 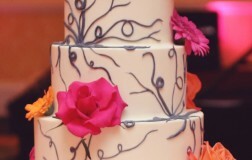 This cake possesses such interesting colors and such an free flowing design. The concept couldn't be more perfect together. 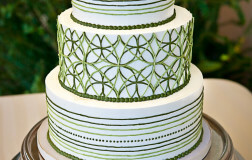 Lots of texture and depth with this cake design. 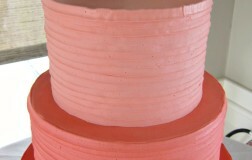 The rosette ruffle pattern can only be achieved by using rolled fondant. 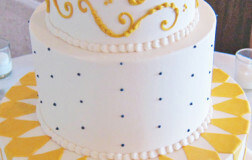 You cannot get the same look with butter cream. 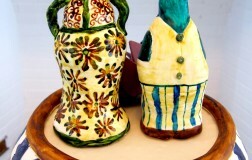 Amazing colors, incredible detail and just a sophisticated presentation. 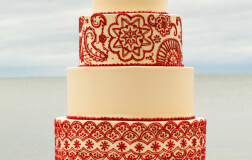 Harlequin wedding cakes are always the center of attention. Definitely attention getters. 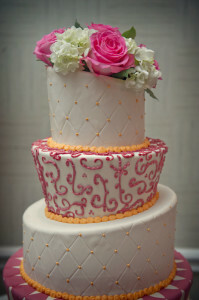 This was such a fun cake to design. 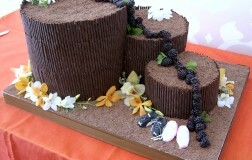 It was whimsical, fun and just so creative. 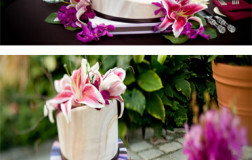 This cake is actually a replica of the bride's vases that she was using throughout the reception that was held at Belle Mer in Newport, RI. 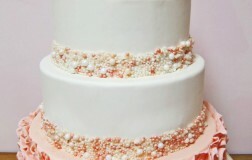 The cake flavor was carrot...yum! 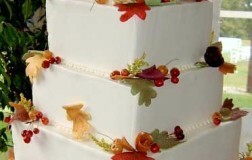 Here is another stunning autumn wedding cake. 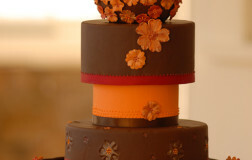 Who doesn't love the rich colors of fall!!! 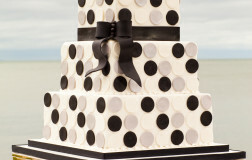 Such a trendy cake; loving the dots and colors. 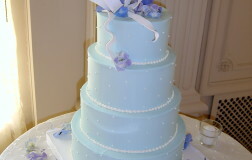 Quite fitting for an ocean themed wedding with the contrasting blue and white colors. 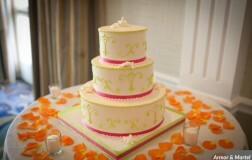 Love the colors and I especially love the cake topper. This was definitely a challenge to design...glad it wasn't me. 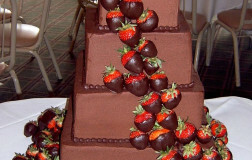 Just an amazing cake...enough said! 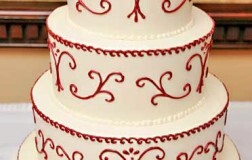 Quite the detailing on this cake. Stunning! A special thanks to Sara Zarella for the image. One of my all time favorites. 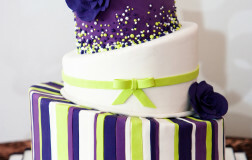 This cake is so fun; colors are amazing. 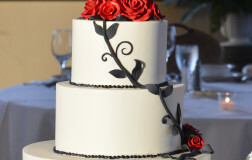 The style is whimsical but yet this cake is also so sophisticated.